For the first time in Vanguard‘s History, Rembrandt Secondary has won the UIL Regional Runner-UP AAA Science Team Conference and will be advancing to State as alternates at University of Texas at Austin, TX on May 4th. 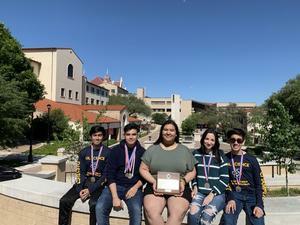 Although, we are known as a Fine Arts Chapter, our students have demonstrated that we can excel in various academic areas. 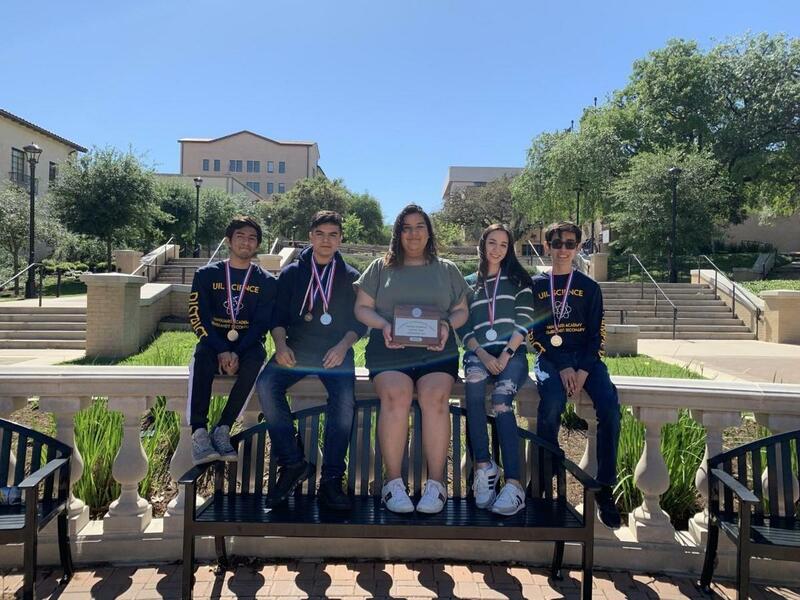 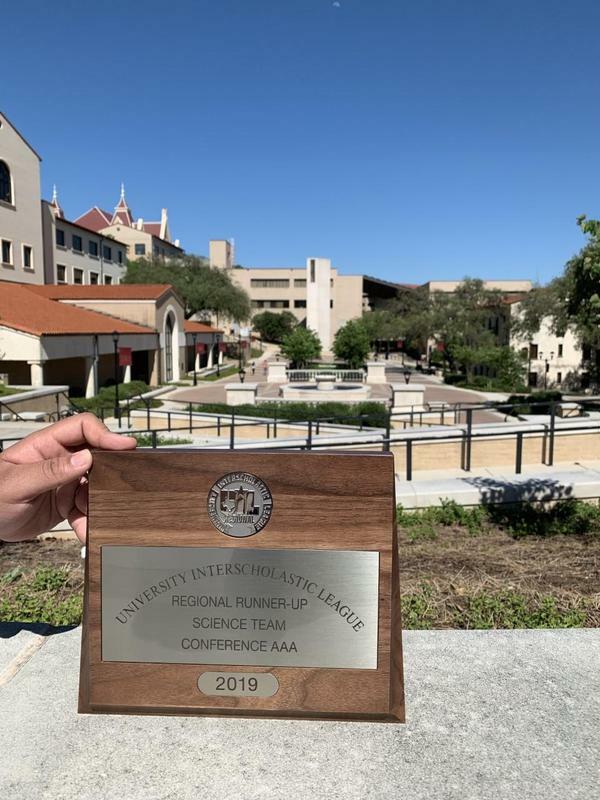 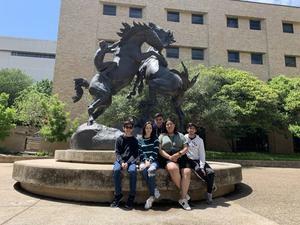 This past Saturday April 13th , our students won the University Interscholastic League (UIL) Regional Runner - UP Science Championship at Texas State University. The team was composed by Jorge Martinez, Bryan Cantu, Arianna Mejia, Alejandro Garza, and Mikaila Alonzo.